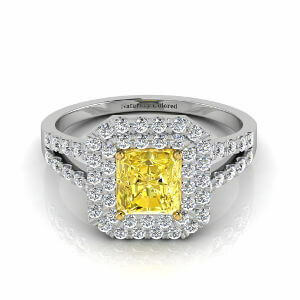 This is how a yellow diamond should look like. 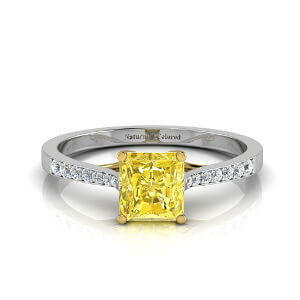 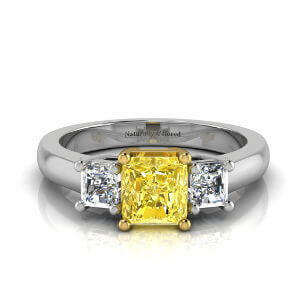 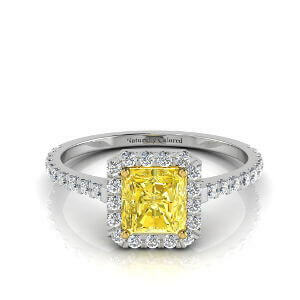 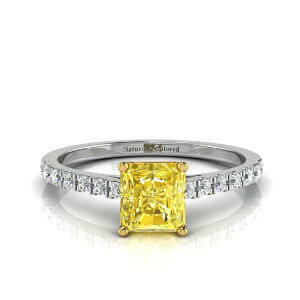 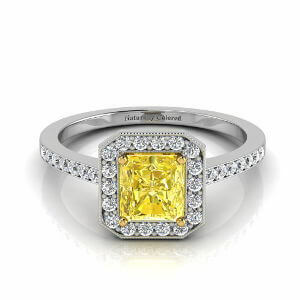 1 carat GIA certified fancy yellow diamond, squarish radiant cut with 1.1 ratio which makes it ideal for engagement rings. 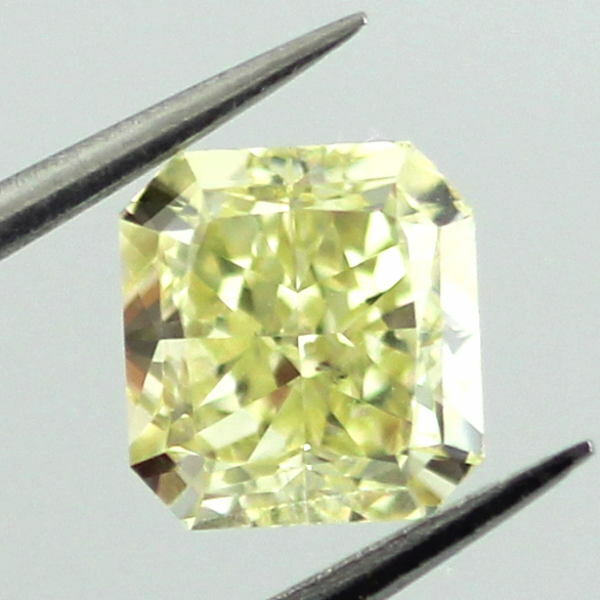 Good si1 clarity and beautiful sparkle.